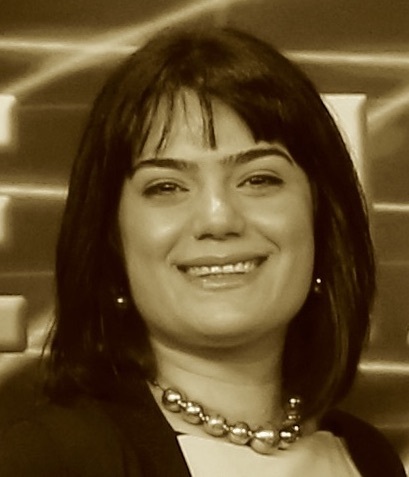 Solmaz Shahalizadeh is a data team director at Shopify, overseeing merchant services algorithms teams. Her different algorithms teams employ machine learning to power Shopify’s intelligent products including Shopify’s real-time Order Fraud detection, Shopify Capital and Shopify Shipping. She also built the finance-data team from the ground up to provide data-driven insights on all non-GAAP metrics during the IPO process, one of the most successful IPO’s in Canadian tech history. She has a passion for building high quality data products that ensure accuracy and agility of analysis. With multiple graduate degrees in machine learning and computer science, she has employed her skills in cancer research, finance and e-commerce for the past 10 years. Prior to Shopify, she worked at Morgan Stanley as an analyst and a developer.